ARCHOS is providing the cryptocurrency community with its first hardware wallet made in France, to prevent them from hacking attempts. Hardware wallets are the safest way to manage and trade cryptocurrencies. The ARCHOS Safe-T mini will allow crypto owners to access the highest security level for their currencies at the affordable price of 59,99$. ARCHOS’ Safe-T Mini is now available in preorder on ARCHOS’s online store and Amazon website. Shipping date is July 17th. To go more into details, the Safe-T Mini generates and stores a private key on the wallet offline and prevents hackers from gaining access to the private key while online. It also executes all crypto operations on the device, offline. 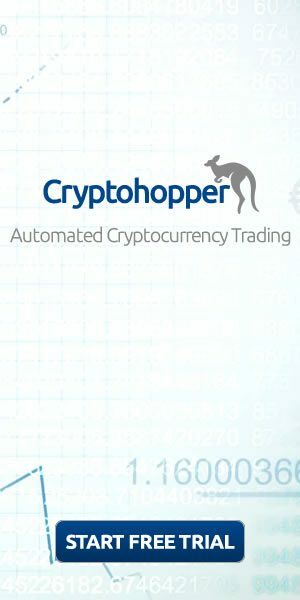 The embedded screen is big enough to display the entire transactions information and let the holder check the transaction details before signing, for security. There is no way for hackers to modify transactions unnoticed. Finally, it restrictively requires manufacturer software on the device while requesting the set-up of a PIN code to ensure that only the owner can access and use it. Based on the open-source software developed by Trezor, recognized by the crypto community, ARCHOS used its expertise in hardware design and security to come with its own product. The hardware has been specifically designed to include a CryptoMemory as the root-of-trust, a chip dedicated to security. It is used to protect the user private keys, allows PIN protection, stream encryption, and have hardware counter-measures to attacks such as anti-tearing functions. On the Software side, which will be open-source and available on GitHub, the Safe-T Mini allows recovering its content into a new device if lost or stolen, using a 24-word recovery seed, generated when Safe-T Mini is run the first time. ARCHOS has developed an intuitive and easy-to-use web application. 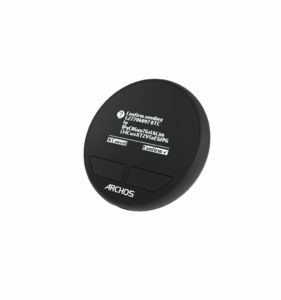 As a complete Plug and Play solution, all you have to do is connect your Safe-T Mini using Micro-USB, go on ARCHOS Safe-T Mini website on any computer and then follow the steps. Setup your device and wallets, recover it or even update it for maximum security. It is the right place to begin your experience with the ARCHOS Safe-T mini. The ARCHOS Safe-T mini is compatible with Electrum and MyCrypto. It supports more than 75% of total marketcap of cryptocurrencies, including Bitcoin, Bitcoin Cash, Bitcoin Gold, Dash, Litecoin, Ethereum and ERC20 tokens. A dedicated R&D team is working to add new currencies compatibilities, so there will be more to come! The ARCHOS Safe-T mini was developed by ARCHOS R&D team and is manufactured by Eiffage in Bethune, north of France.